Next > When in doubt, Paddle out! 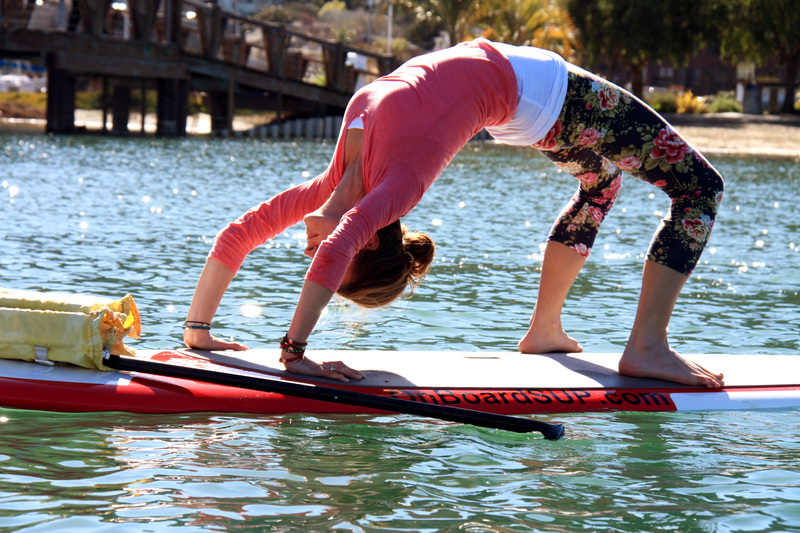 When in doubt, Paddle out! Salmon Ceviche: Don’t be “shell shocked,” there is a NON-Shellfish alternative!